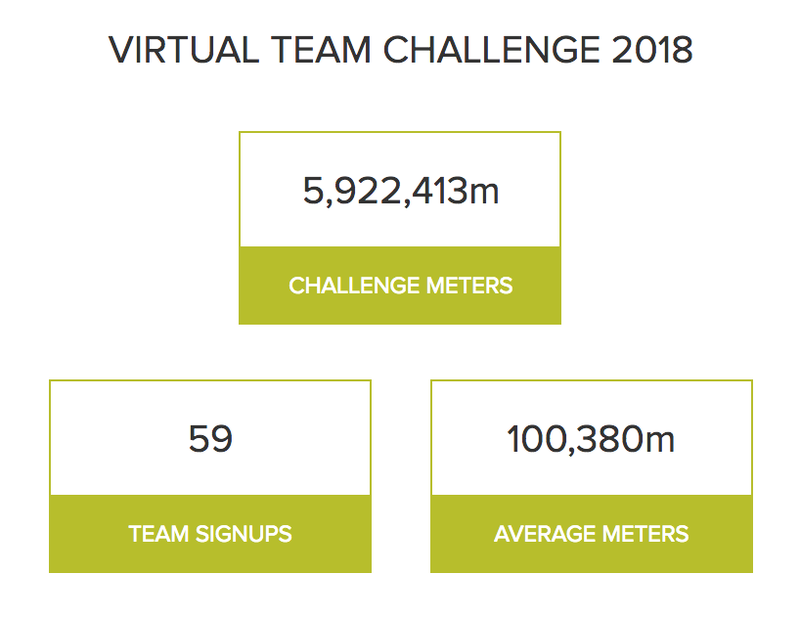 We are in the final stretch of the Virtual Team Challenge in 23rd place out of 562 teams. We have three more days to make a difference to the standings. I will post my final update with individual achievements on the final day of the challenge on Wednesday 31st January. Hope you feel better after some rest!